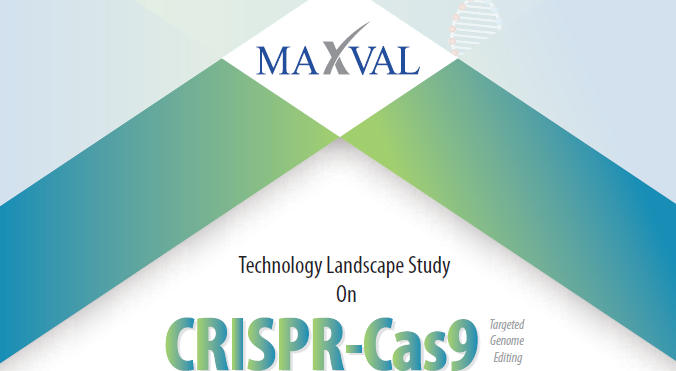 Although CRISPR was known to have an important role in bacterial immunity for over a decade, it is only in the last 5 years that it has garnered interest as a gene editing tool. Increasing investment in this field is indicative of global market opportunities for CRISPR-Cas9 over existing alternatives. Patents have gained importance as intangible assets in an increasingly competitive technology landscape. Consequently, patent filings have shown a more remarkable increase in numbers in the past decade than ever before. In many cases the worthiness and market position of a business is valued by the IP portfolio it holds. However, patents are expensive to maintain and a company’s IP assets need to be actively managed. Technology growth is becoming increasingly complex and the long tail of inventions is growing day by day. Any business that comes with an innovative creation has to protect it through some legally enforceable rights, and this is where patents come into action by protecting your ideas through an extensive system that has been developed around them.